This section contains working documents of the PTA & News. Email orders have been sent today. If you haven't received yours, please check your junk/spam folders or get in touch. If you ordered a hard copy, these will be through your door sometime next week. 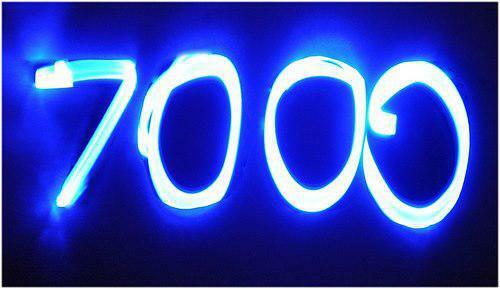 The Neon Prom has moved us over £7,000 for fundraising this year which is absolutely amazing. What a fantastic school we have and it's time to say another big "Thank You" to absolutely everyone involved. What a fabulous Sports Day, and the sun stayed out. Thanks to everyone who supported the PTA by visiting our refreshments stall, it was nearly a sell out and takings were just short of double what they were last year. We really need volunteers to help at the Disco on Thursday 21 May 2015 - can you help? Don't worry - no dancing required. LCC introduced new guidelines for Safeguarding Children earlier this year some of which impact on the way PTA events now run, so it is important volunteers are 'signed up' in advance of the event and are able to arrive a little early for an event/safety briefing. But............don't worry, it will still be absolutely fantastic fun for the kids and dancing and fancy dress are optional for adults!!! If you can help we'd love to hear from you either via this page or email desfordpta@yahoo.co.uk. Thanks. You'll be making a lot of children very happy who really love our discos. Wow - thank you to everyone. Note the dates for your diary and let's see how quickly we can get to £7k. More events to be announced - please keep an eye on FB, book bags, school noticeboards and the PTA pages of the school website for more details. 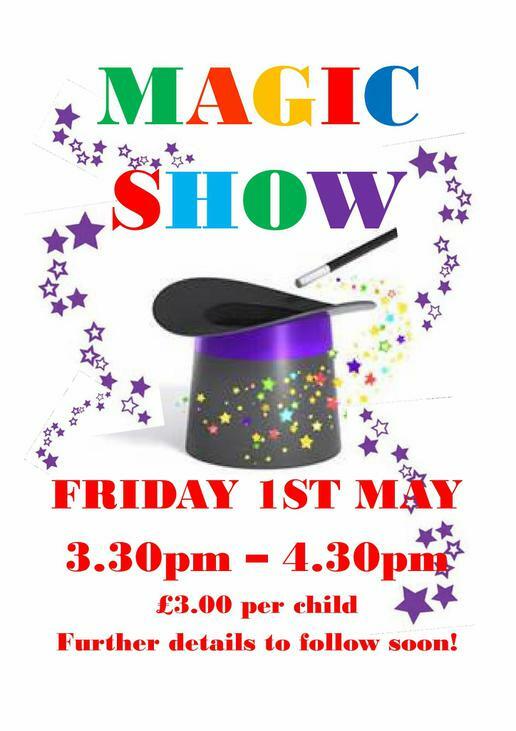 Well, the children were thoroughly amazed at the Magic Show yesterday - a big thank you to David Oakley and A Box of Tricks for keeping them (and a few teachers and adults) so entertained. We raised over £200 for the PTA which will be well spent..................more news on that coming very shortly. The show was thanks to the fundraising idea of PTA member Alex Lewis which we were able to turnaround really quickly. A big thank you to Alex for the suggestion and the work she put into this. 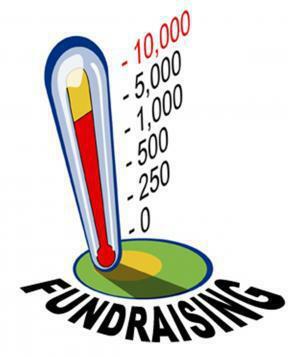 If you have a fundraising idea, please get in touch - desfordpta@yahoo.co.uk or contact us via FaceBook. We desperately need volunteers to help at the Easter Disco on Thursday 26 March 2015 - can you help? LCC introduced new guidelines for Safeguarding Children earlier this year some of which impact on the way PTA events now run, so it is important volunteers are 'signed up' in advance of the event and are able to arrive a little early for an event/safety briefing. Unfortunately, turning up on the night and asking to stay is no longer an option. But............don't worry, it will still be absolutely fantastic fun for the kids and dancing and fancy dress are optional for adults!!! Unique opportunity to spoil your loved one for Mothering Sunday (or just because they deserve it). Vouchers can be purchased for the Ladies Pamper & Shopping Evening on 5 March which can be used EITHER for purchases from the lovely stallholders we have at the event OR exchanged for treatments OR spent at the bar! Watch out for more details in school bags next week - but vouchers can be purchased for whatever value you wish (no matter how small or large) and will be waiting for your loved one to pick up at the event. If you're interested now then simply email: desfordpta@yahoo.co.uk. Thank you to all the families and staff that supported the Valentine's Disco last night. Love was certainly in the air, along with a lot of sherbet sticks and chewy sweets........we're guessing there were a few KS2 children that may have struggled to sleep last night!!!! We raised over £430 for the PTA, so THANKYOU, THANKYOU, THANKYOU. INAUGRAL PTA FAMILY QUIZ NGHT A SUCCESS! Thank you to everyone who came or supported the FAMILY QUIZ tonight. Lots of fun packed into 2 hours and for only £1 entry. Congratulations to the 'Champion Chandlers' who we hope will be back next year to defend their title! We had a fantastic quiz master - thank you Juliette Minto - and we owe a big thankyou to all who donated raffle prizes and their time in anyway, and those who worked unseen on the event. We'll let you know how much we made, but what a fun way to raise money for the benefit of our kids.